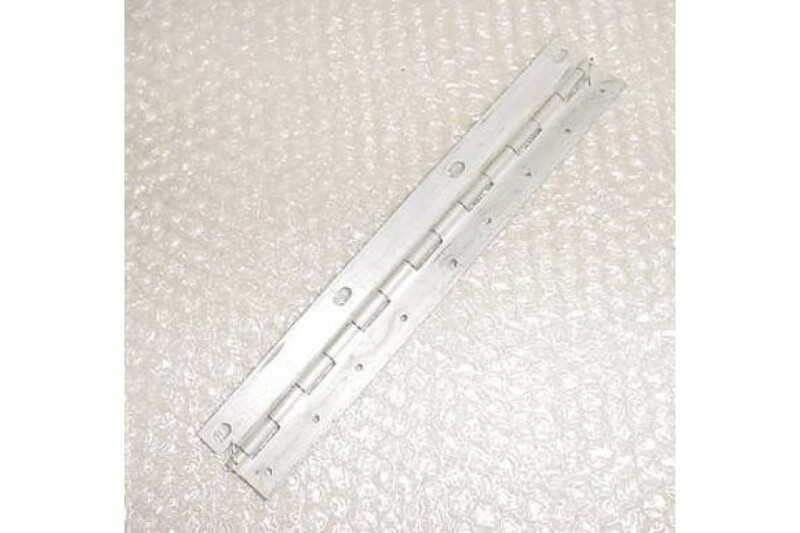 Aircraft Control Surface Hinge. P/N 6061T6511 or S-259-4. 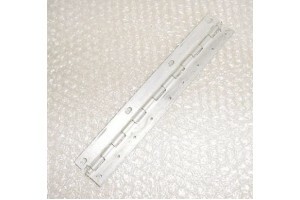 Cessna Aircraft Aileron Hinge. P/N S259-4 or S-259-4 or 0523816-4 or 6061T6511. It measures 8 3/4" by 1 1/2". Rivet spacing 1" apart. It is used, in good condition.